Tishan Baldeo is a commercial photographer from Queens, New York currently residing in Toronto, Ontario. Self taught and motivated, his style is cinematic and contemporary. 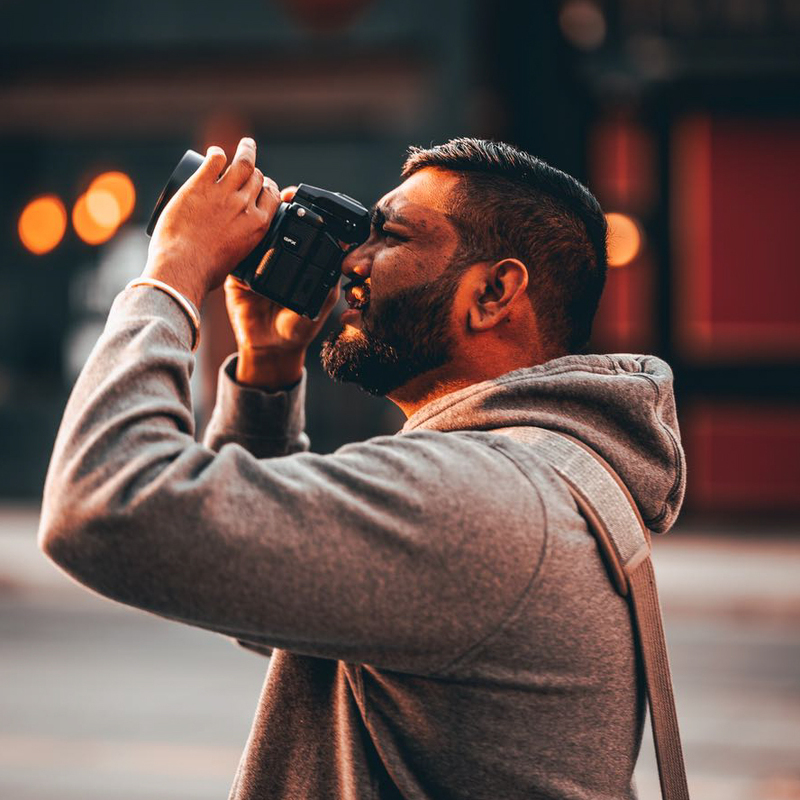 In his eight years of professional experience, he has photographed for various companies and has had his work showcased in numerous publications.